The 2017 PATROL CARBON Complete Kit 2 is an enduro bike made by Transition. The 2017 PATROL CARBON Complete Kit 2 is geared about the same as similar bikes for riding up hills. 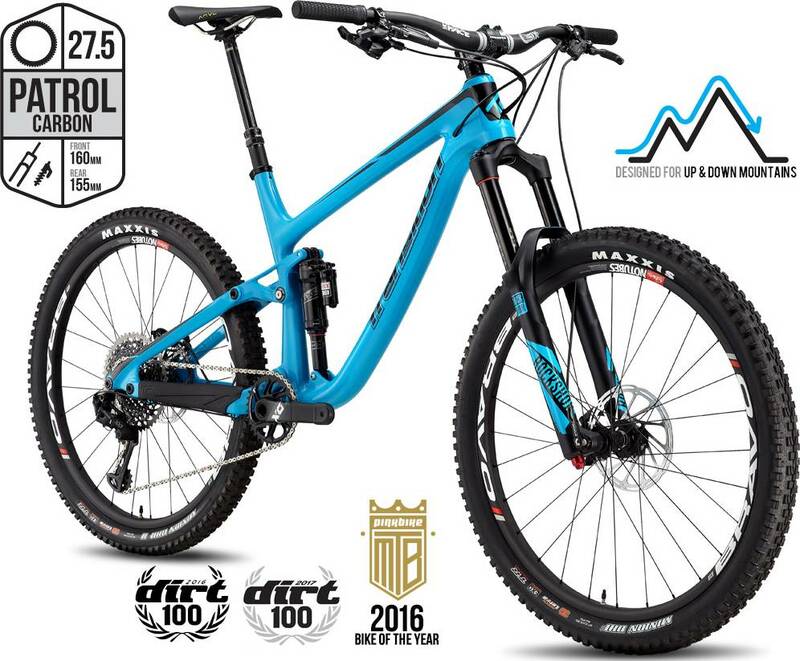 The 2017 PATROL CARBON Complete Kit 2 is geared about the same as similar bikes for riding downhill.